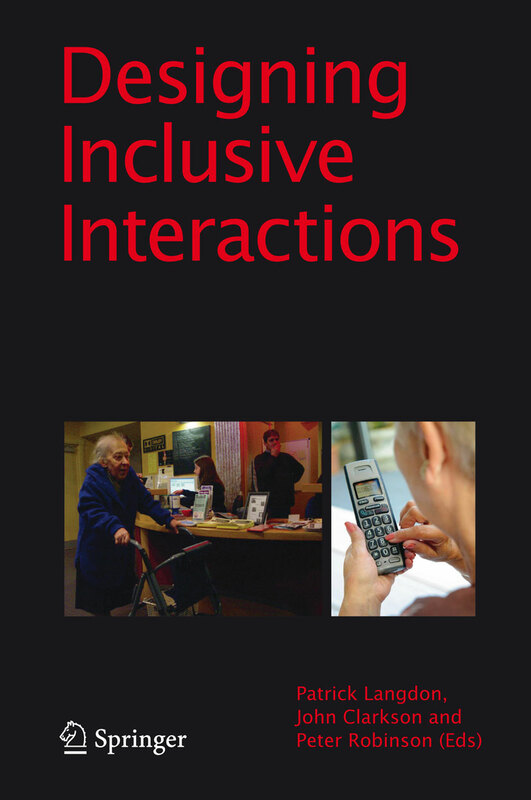 The next book on our Desktop is the Proceedings of the 5th Cambridge Workshop on Universal Access and Assistive Technology (CWUAAT), incorporating the 8th Cambridge Workshop on Rehabilitation Robotics, held in Cambridge (UK) earlier this year (March 2010). The editors Peter Langdon, John Clakson and Peter Robinson assemble various authors and researchers from different fields. A little review is going to be posted here soon.